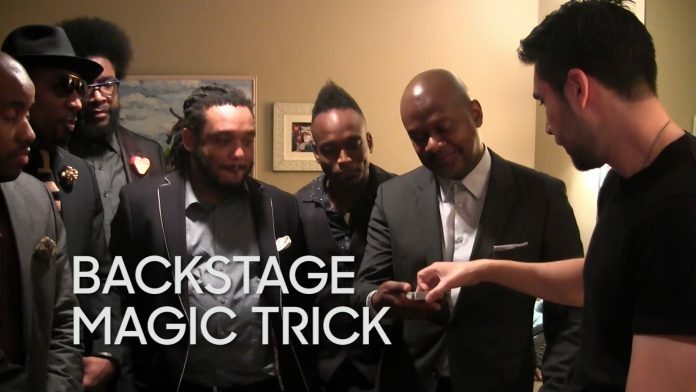 The Roots completely lose it with Questlove leading the way during a backstage visit from magician Dan White. Next articleGo On. Guess Where Bud Weisser Tried To Break Into.